This has been a productive and happy year for me and for David’s Car Service. I have been all over MA, and parts of RI and NY, and I just agreed to drive someone’s car to FL for the winter. Now I have found a couple of partners and friends to help on a very exciting project. 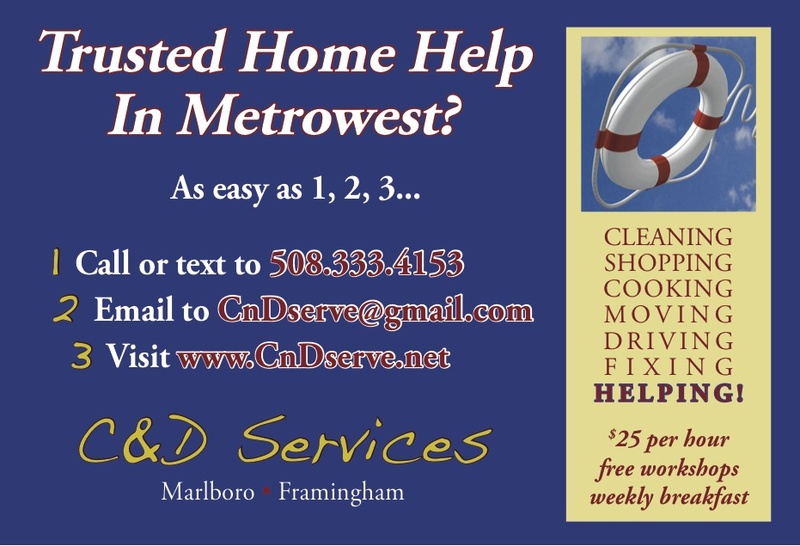 Called C&D Services, we’ll be available to help folks in their homes throughout Metrowest, with things like Cleaning, Cooking, Moving, Shopping, Fixing and of course Rides. Please check out our website, and tell your friends!! Happy, happy holidays, and thanks for making my life more full. 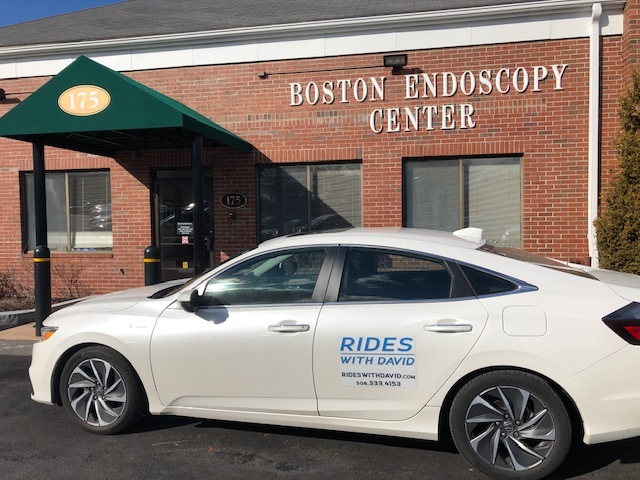 This entry was posted in Uncategorized and tagged C&D Services, cleaning, cooking, fixing, FL, holidays, MA, Metrowest, moving, NY, RI, shopping. Bookmark the permalink.